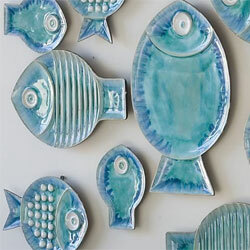 Choose from all types of wall decoartions for your home. 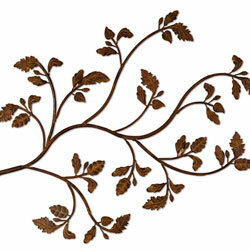 Metal wall art and wall sculptures are a popular choice for home decorating. Wall art designed to resist all sorts of weather. Tracery fragments and metal art for outdoor decorating. Modern wall art for your home. 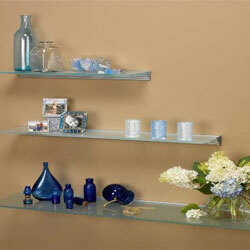 Shelving from clear glass with pelican brackets to wood shelves and decorative sconce style shelving. 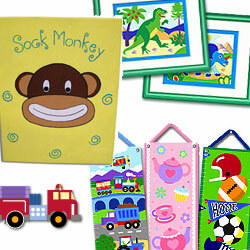 Nursery and kids room wall art including cute clocks and decorative hanging signs. 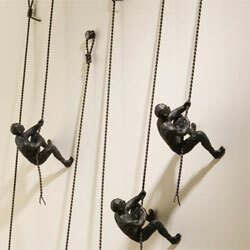 Wall Decor and Wall Art including metal wall art of wrought iron to shinny contemporary and modern wall decor. 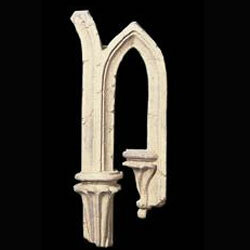 Outdoor wall sculpture to Wall Tapestry and Wall Shelves make this a great selection of unique wall decor perfect for any home. If you cannot locate the exact product you are looking for, please call or email us.